Parminder Singh, managing director of Southeast Asia, MENA and India at Twitter is set to leave the company and embark on a new venture with a content-based start up in Singapore and India. 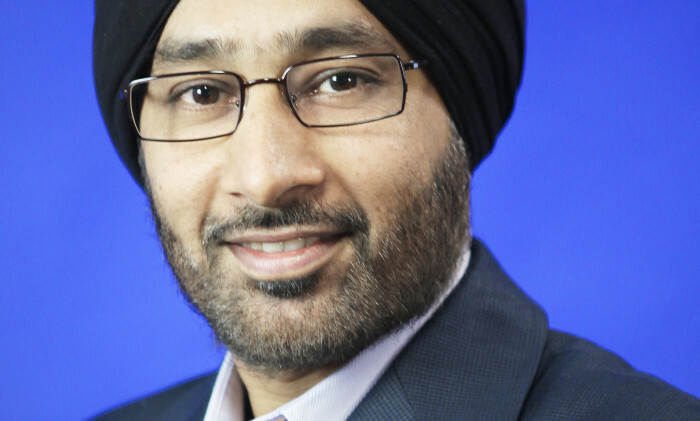 According to a spokesperson at Twitter, “as part of the sales restructuring, Singh has decided to leave.” Singh has also confirmed the news to Marketing. Singh joined Twitter for the role in November 2013 from Google where he was the managing director of display solution sales of Asia Pacific. His last day will be the 30 November 2016. The news comes amid Twitter’s plan of cutting 9% its workforce, or about 300 people, globally. According to sources, last Friday, the company announced retrenchment of some employees in its Singapore office, also its Asia Pacific headquarter. Marketing understands the affected departments include marketing, sales and partnerships. Twitter did not confirm these facts at the time of writing or the number of people retrenched but said the office still has over 100. At the same time, Twitter also shared with Marketing that Maya Hari is replacing Parry as its new managing director of Southeast Asia and India reporting to Aliza Knox, VP of Asia Pacific. Hari previously managed Twitter’s ads product strategy and adoption for Asia Pacific, MENA and Latin America. “We wish Singh all the best and will continue to invest in these important regions to make Twitter the best way to see what’s happening right now around the world,” said Twitter. As part of its sales restructuring process, the MENA region will now be part of our EMEA business, while Southeast Asia and India remain part of its Asia Pacific business, headed by Knox. On 1 November, Twitter India’s vice president of media for Asia Pacific Rishi Jaitly, announced his departure by tweeting. Meanwhile according to Hong Kong Free Press, most of the staff at Twitter’s Hong Kong office are likely to lose their jobs as the company looks to move its business to Singapore. Did you spot the Philips food truck making its rounds?.. Here's a look at what makes people smile. ..